WHTop team maintain a unique list of top 10 webhosting companies (out of 176 listed, see top 100) targeting Indonesia, compared by their Alexa Rank. 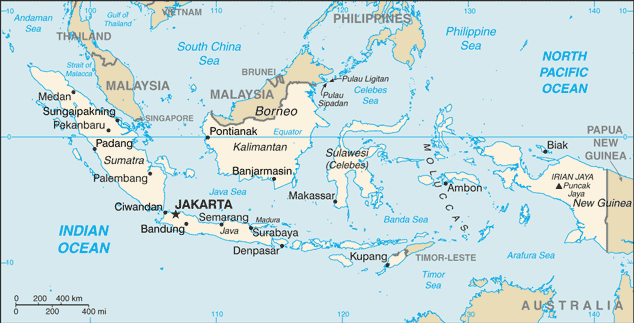 Indonesia current population is 260,580,739 ( #4 in the world) with 65,525,226 internet users (25.4% of population and #14 globally). This list is updated often (last update 26 April, 2019) and give's you a unbiased & impartial information about best web hosting in ɪndonesia (including reviews from users/customers). + Note: Company descriptions is short (706). Recommended 1000 chars. + Note: Company descriptions is short (719). Recommended 1000 chars. + Note: Company descriptions is short (507). Recommended 1000 chars. + Note: Company descriptions is short (520). Recommended 1000 chars. List of affordable plans from best hosting provider on each category. They mostly offer competitive low cost services and cheap server prices (sometimes including free plans / free domain registration) and SSD/SAS hard drives. If you search for (business managed or enterprise) Wordpress / Drupal / Joomla / Magento / Wiki / PhpBB / TYPO3 powerful applications, you have to manually check plans from best webhosting companies. Some of them may have their own datacenter services (with green powered renewable energy), renting racks spaces, are ICANN or official domain registrars for specific country extension like .ID. Exabytes.com - Apr 9, 2019 - Stand a chance to win a trip for two to Bali, Indonesia! Sign up any of our products & stand a chance to win a 3 da… more info! 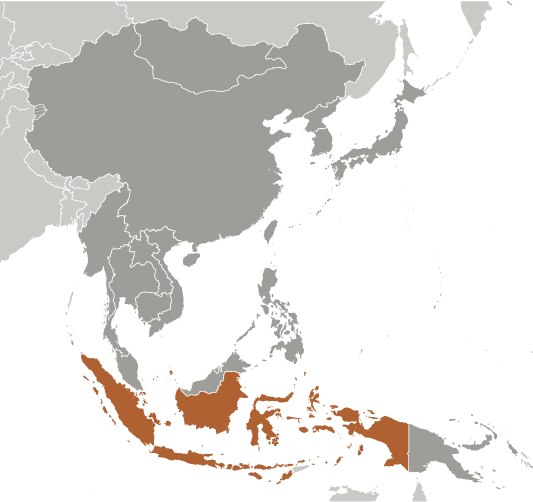 Pulsant - Jan 30, 2019 - Major #cloud providers are setting up in #Indonesia in a bid to increase their worldwide footprint by creating regi… more info! Alibaba Cloud - Jan 9, 2019 - Our ambition [with the Digital Economy Vision of Indonesia] is to foster 1,000 startups and help 8 million people… more info! Alibaba Cloud - Jan 9, 2019 - #AlibabaCloud just launched a 2nd availability zone in Indonesia! It’ll double the capacity to address the growing… more info!